OXFORD, Miss. 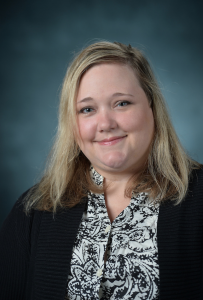 – The University of Mississippi School of Pharmacy has established a scholarship to honor the memory of Anne Marie Liles, the school’s former director of experiential affairs, who passed away Aug. 23. The scholarship was founded with several gifts from School of Pharmacy faculty members who wanted to continue Liles’ legacy of community service. Once the scholarship is fully endowed, it will be awarded each spring to a rising fourth-year student pharmacist who has demonstrated a strong interest in community service during the first three years of the pharmacy professional program. 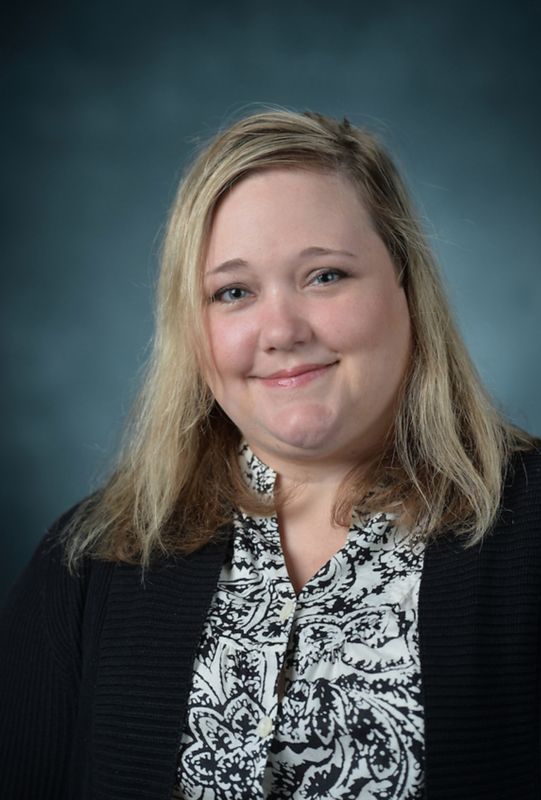 Liles was the adviser for the student pharmacist organization Prescription for Service, guiding students in efforts to provide health care to underserved communities. She also counseled patients with chronic diseases such as diabetes and hypertension. Her family provided input on the creation of the scholarship, asking that the scholarship go to a student pharmacist with a history of performing community service that would help to honor Liles’ own commitment to service. Students and colleagues called Liles a role model, an inspiration and a “shining star” as they remembered her care and support of everyone she knew. Those wishing to contribute to the Anne Marie Liles Memorial Scholarship may visit umfoundation.com/annemarieliles or contact Port Kaigler at port@olemiss.edu or (662) 915-2712.